Preside della Prima Facoltà di Architettura del Politecnico di Torino dal 2000 al 2007, ha insegnato all’École des Hautes Études en Sciences Sociales di Parigi, al Mit di Boston e in numerose università straniere. 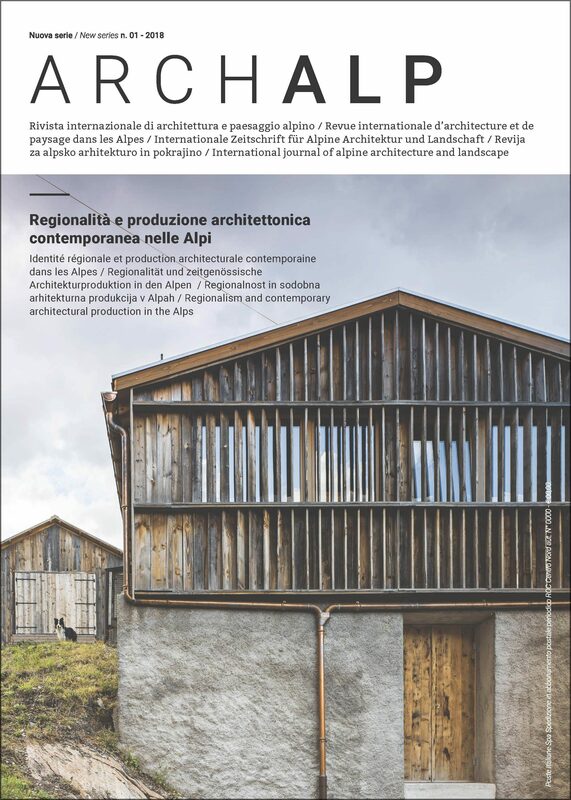 È autore di numerosi libri, tra i quali recentemente Città e democrazia (Donzelli, 2018), Architettura e Storia (Donzelli, 2013), Architettura e Novecento (Donzelli, 2010). Keywords: Twentieth century, modernity, regionalism, heritage, memory. The reflection on regionalism is really relevant on the present social, political and cultural situation that witnesses the crisis of projects of European unity and globalization. The alpine regionalism, founded on the permeability to cultures and movements to the detriment of physical and administrative limitations and catalyst of diversities, is mainly understandable as opposite to the nationalist ideologies from last century. It is a phenomenon with a distinctive condition that involves the alpine territory on different scales, from a large one to a small one. Its historical depth is determined by an articulated tratification of not linear processes (facts and interpretations, geographies, economies, migration, rights, etc.) accentuated by the complexity of the alpine context and able to destabilize and continuously discuss its models. The modernity on the Alps, which has imposed alien ways of using the space and has caused a complex network of regionalisms and internationalisms, is nowadays involved in a phenomenon of patrimonialisation: alpine territories that are under both regressive and strongly innovative processes, in relation to the critical marginality of the areas involved, have to face the issues of patrimony and space in deep interaction with the dynamics of nationality and democracy.